Hey friends! 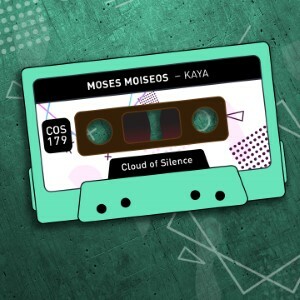 Moses Moiseos - Kaya single is out on Beatport! Grab your copy and stream on Spotify, Deezer or Tidal! Hey friends! 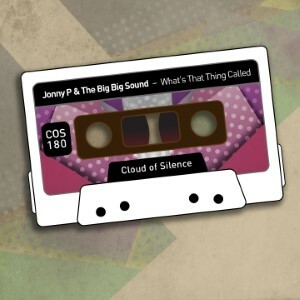 Jonny P & The Big Big Sound - What's That Thing Called single is out on Beatport! Grab your copy and stream on Spotify, Deezer or Tidal! Hey friends! 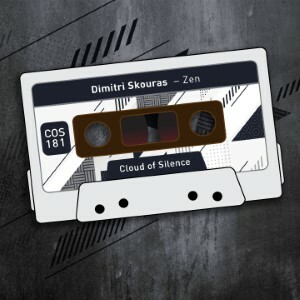 Dimitri Skouras - Zen single is out on Beatport! Grab your copy and stream on Spotify, Deezer or Tidal! Hey friends! 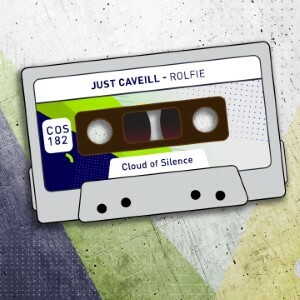 Just Caveill - Rolfie single is out on Beatport! Grab your copy and stream on Spotify, Deezer or Tidal! Dimitri Skouras - The Early Years Remixes EP with Fher Agner and Metrovision remixes is out on Beatport! Grab your copy and stream on Spotify, Deezer or Tidal! Hey friends! 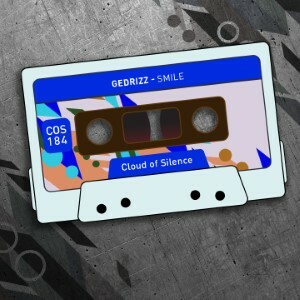 Gedrizz - Smile EP is out on Beatport! Grab your copy and stream on Spotify, Deezer or Tidal! Hey friends! 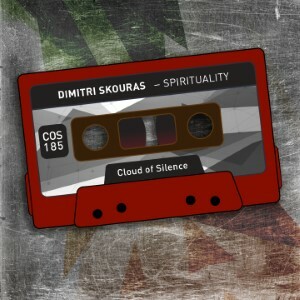 Dimitri Skouras - Spirituality EP is out on Beatport! Grab your copy and stream on Spotify, Deezer or Tidal!